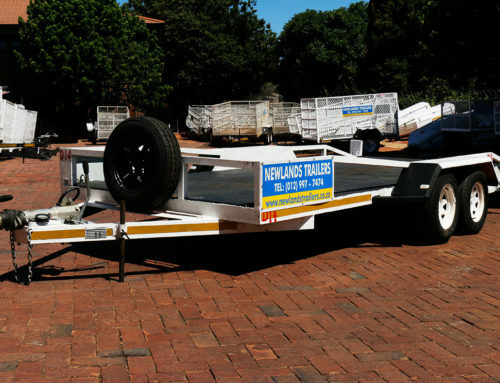 Looking for the perfect trailer to rent in the Pretoria area but completely unsure about where you should start your search or what you should be looking for? We’ve got you covered. 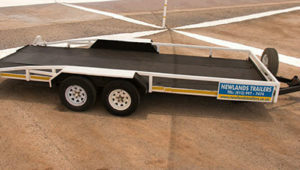 Would you know what to look for in a trailer if you didn’t know where or what to look out for? The answer is probably not, especially if you have never hired a trailer before. The whole idea can be quite daunting, and when time is ticking, and you need your trailer in a hurry, knowing what to look for becomes all the more important. 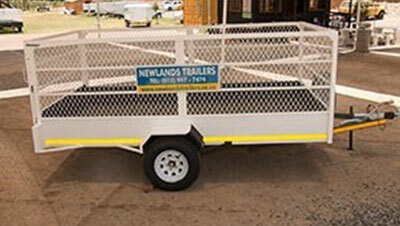 At Newlands Trailers we hire all types of trailers in Pretoria, at the most affordable prices. 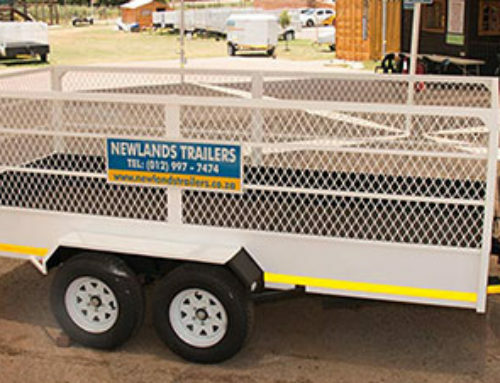 And we not only help our clients to find the right trailer for their needs, but we also offer great advice, including what to look for in a trailer. 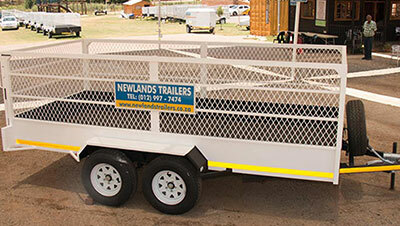 But before you can start the search for that ideal trailer, you need to know what your needs are. Will you be towing a massive load or just something small? Will you be travelling a long distance or will you be going just around the corner? The next thing you have to keep in mind is what you will be transporting. Is it going to be a delicate load or a sturdy load? 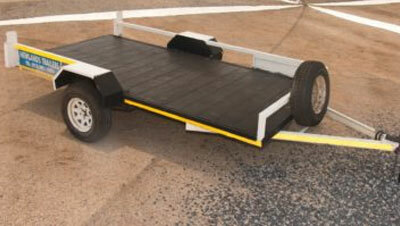 Once you know what your needs are, you will be in a better position to pick your trailer. You can use our tips when renting or when buying. What the frame is made with is going to determine the integrity of the trailer. The three main types of frames are made from steel and the forms that the frames take include box tubing, angle iron or channel iron. The steel is exceptionally strong and it resists twisting, bending and flexing when in use. This is another important part of the trailer as it provides much-needed stability. The longer the tongue, the more space you will give yourself to make those turns safely when driving. 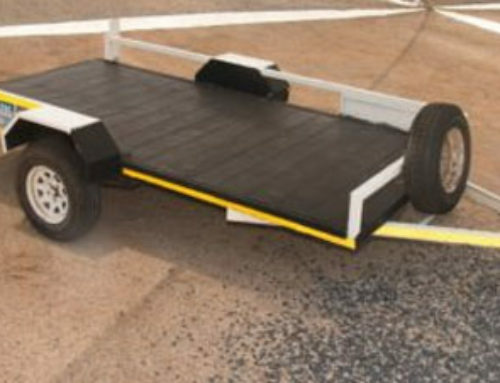 When you have a trailer with a longer tongue, you will be able to easily reverse and the longer tongue also means there will be less weight on your car. You won’t be going anywhere if you have the wrong wheels and tyres on your trailer. 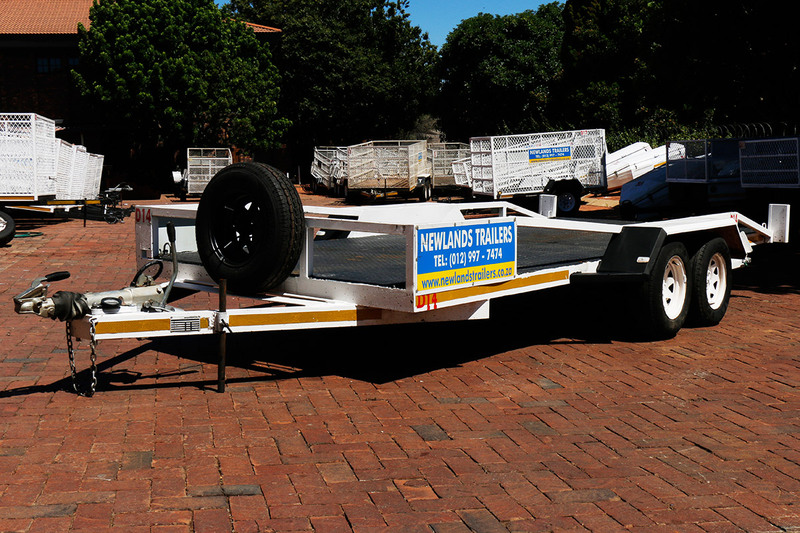 Of course, you won’t have to worry about this when you are hiring a trailer in Pretoria because we have already taken care of that for you. 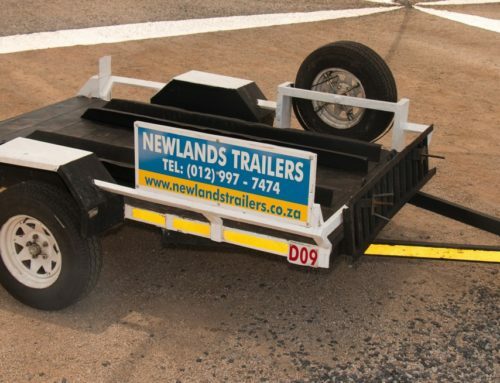 Our trailers are properly maintained and equipped with the right wheels to do the job. 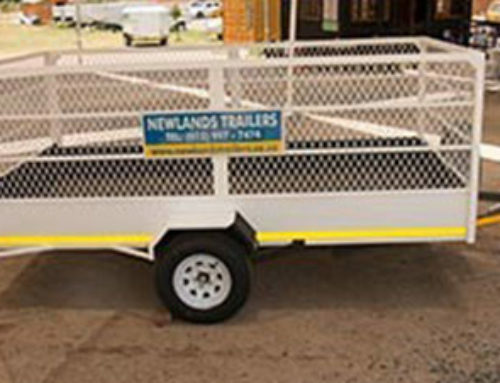 If you are unsure of whether or not you have found the right trailer, you need to have a chat to Newlands Trailers. 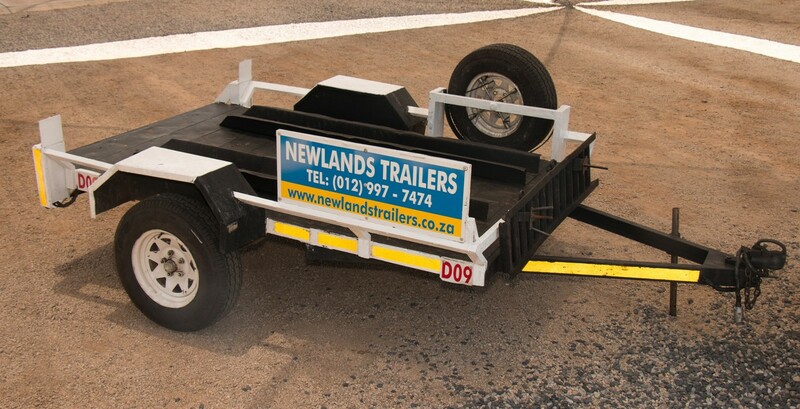 We will guide you to the best trailer for your needs.